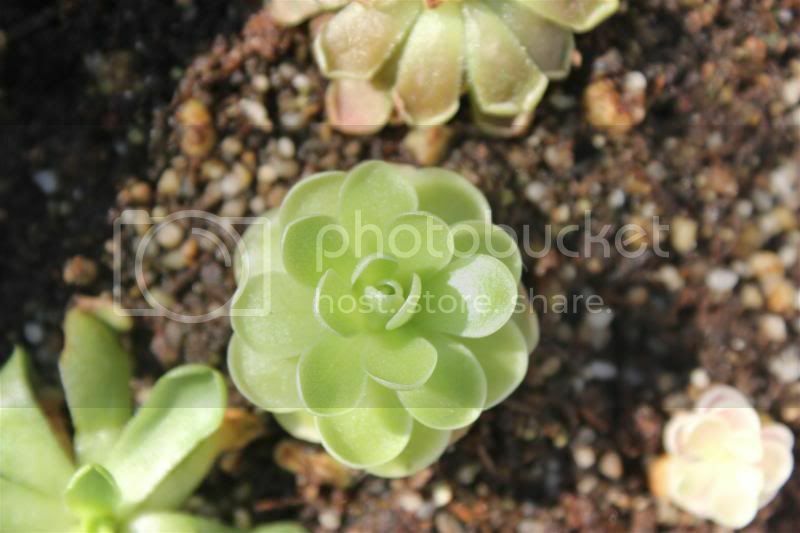 I recently purchased a beautiful pinguicula jaumavensis. I am very pleased with it--it's exactly what I was looking for. The plant itself looks like a flower! I am interested in purchasing some more that are similar in appearance. 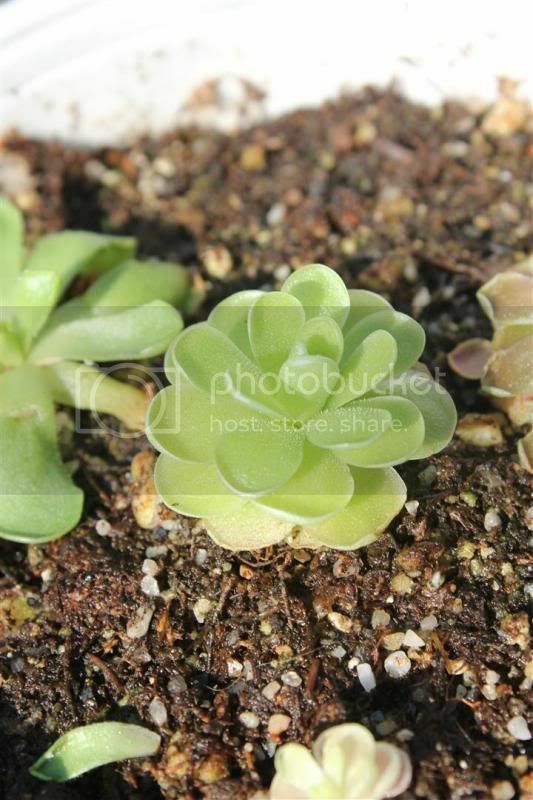 I ordered a pinguicula ehlersiae and a pinguicula cyclosecta thinking that they'd be what I am looking for and when they arrived I was somewhat disappointed to find that they look very little like the pictures I found on the internet. Could they just be in their dormant phase? I don't yet know much about pings, but I am interested in learning. Any suggestions as to which pings I should purchase would be much appreciated. Re: Which Mexican ping should I get? P. ehlersiae is an absolutely fantastic little plant! It should colour up beautifully and compliment your P. jaumavensis very well indeed, mine is a thoroughly vivid pink right now with white edging and is grown on my windowsill (as with all my plants). 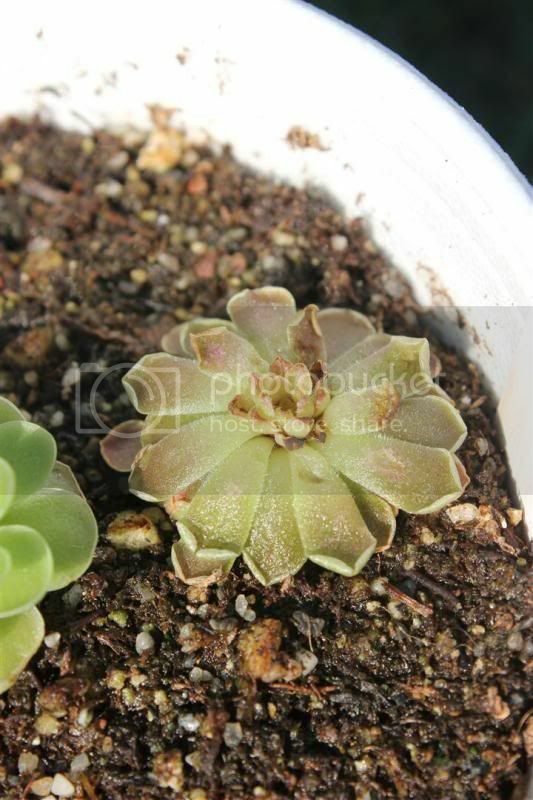 P. cyclosecta should turn into a gorgeous shade of purple once it has been subjected to bright lighting. This colouration will start at the edge of the leaves and will eventually fill every crevice of its being. My P. cyclosecta only have purple edging but again this is likely due to light intensity. 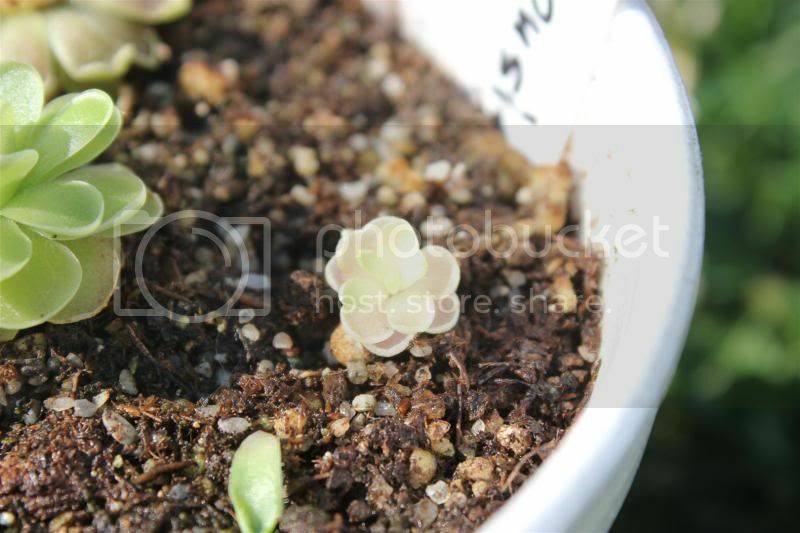 Some pinguicula require less light intensity to show their true colours. If you can upload any photos of your plants (new and old) for me I can tell you if they're dormant or simply awaiting more light I'd also love to see them!! 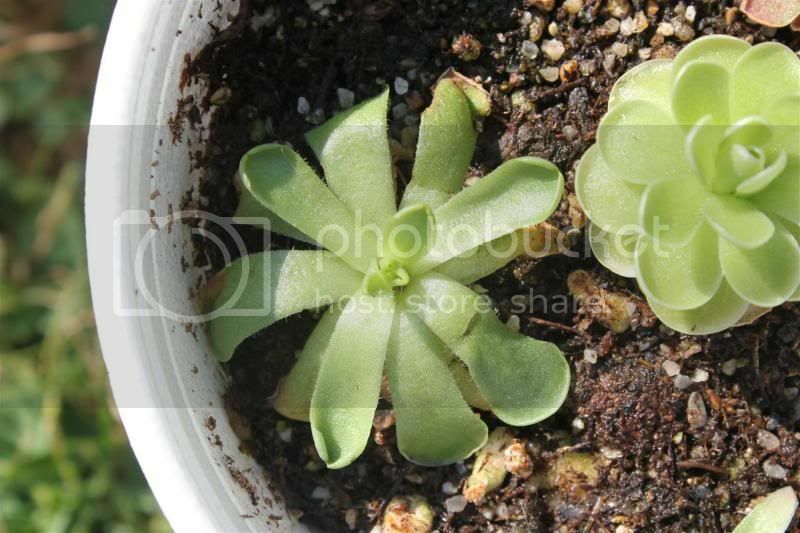 One Mexican pinguicula I'd recommend is P. esseriana. Under normal lighting it will turn to a pale green/almost white and with a little more lighting the entire plant will apppear to be blushing. My P. esseriana are more a pale green than pink so I think these ones need more light intensity to show their true colours. Other easy to grow species include P. weser (this looks more like something you'd see in a fairytale), P. moranensis (a large, robust species that can also turn pink) and P. x tina (another large species, although it usually stays pale green it is absolutely stunning). Thank you so much! I will most definitely take some pictures. I just got home from working the night shift so it won't be until much later today or perhaps tomorrow. I'd love to see your pings as well! Right now mine are in my windowsill and aren't particularly colorful. I've only had the jaumavensis for a couple of weeks and it is adorable. The other two arrived just days ago. You're most welcome! I've noticed that while Mexican pinguicula can flourish on a windowsill they don't seem to colour up as splendidly as those grown under lights or outside... though I'm not entirely surprised. I'll look forward to your photos and am also looking to get some fresh of my own plants. Here is my small collection of pings! I am so excited and really want them to do well. They are awaiting their transplantation into the terrarium I am building for them. 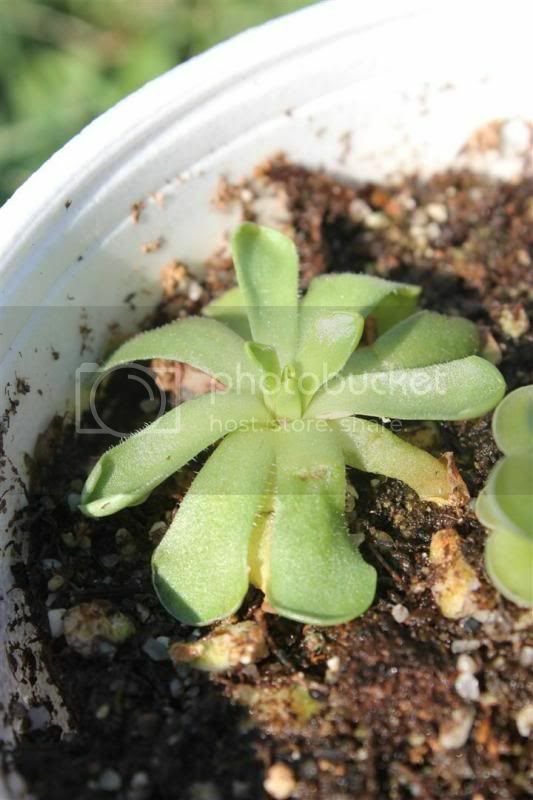 I have had the pinguicula jaumavensis for the longest and it is definitely my favorite. The P. ehlersiae and the P. cyclosecta are from the same seller as the juamavensis though I was slightly less impressed with them mainly because I was expecting them to look more similar to the juamavensis based on images I have found on Google. Hopefully with time they will be a little happier looking. I think they are still trying to adapt to their new living conditions The P. esseriana is my newest and I am quite happy with it! It is adorable. I know very, very little about these plants, however, and for all I know they could be dying (hopefully not). Any advice is much appreciated ! I added some attachments of my plants now (12/08/12). Last edited by SEWinans on Sun Dec 09, 2012 3:27 am, edited 4 times in total. Congratulations on your P. esseriana! Happy little baby plant there - it's stunning! Your P. jaumavensis looks really good I can't wait to see it when it has grown a little more! 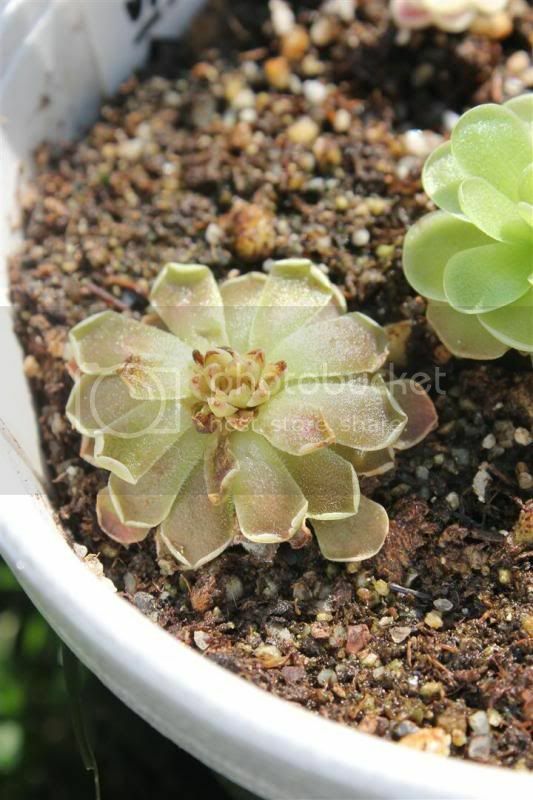 The P. cyclosecta and P. ehlersiae look as though they may have been scorched or water deprived at some point in their life, I would suggest giving them a little more water than usual (but make sure not to dampen the leaves) and give them time to settle in. I hope your P. cyclosecta and P. ehlersiae perk up very soon! I'm sure they'll thrive for you.